Description: Bought on 18/1/19. It unused . 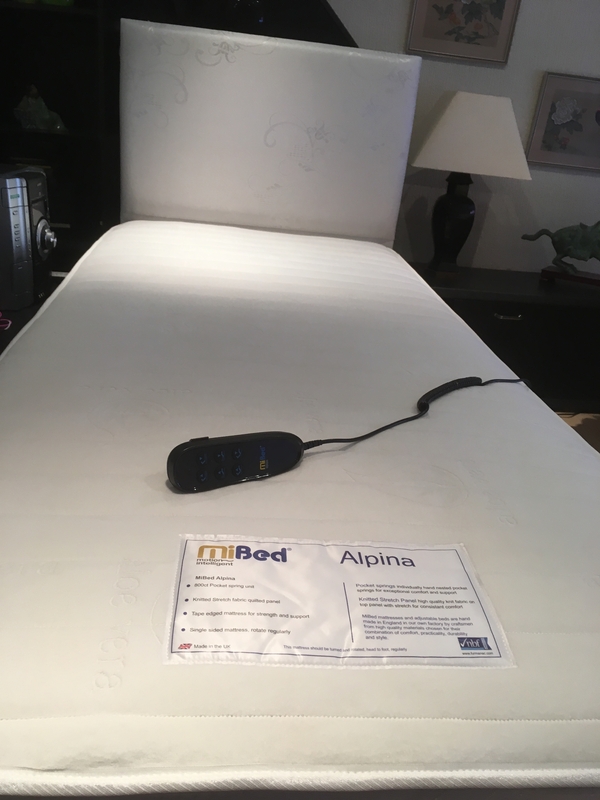 800ct spring mattress with aloe Vera. Reasonably priced to go to good home! !